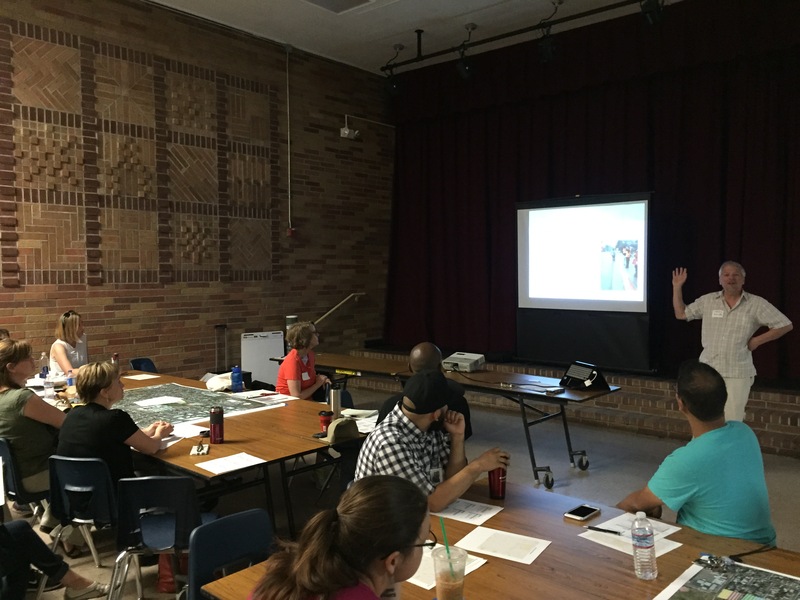 On June 8th, 2016 WALKSacramento in partnership with the California Department of Public Health, and the Sacramento Chinese Community Center held a walk audit training with over 30 regional Safe Routes to School, health, planning, and community-based partners. The intention of the training was to provide our partners with the tools to go out into their own communities and assess active transportation assets and barriers. 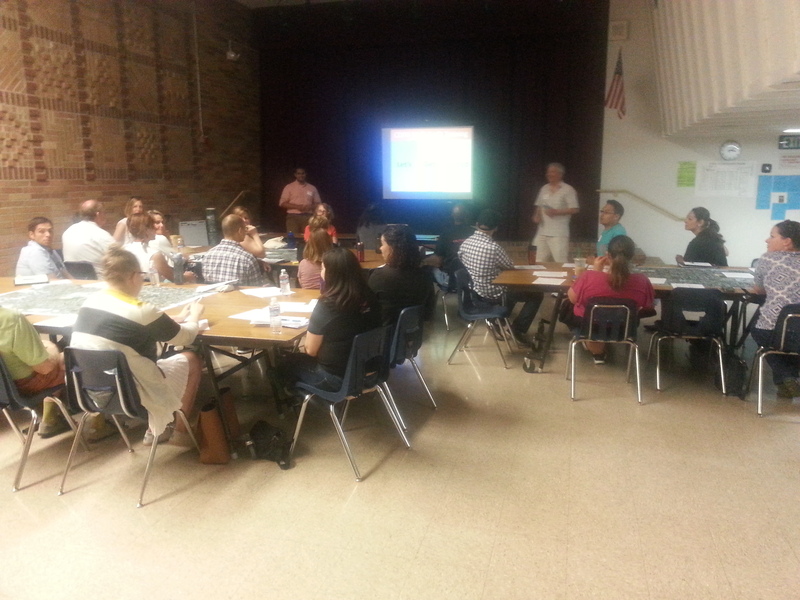 WALKSacramento discussed best practices around planning a successful walk audit, conducting a comprehensive assessment, and taking your audit to the next level by reporting your findings. 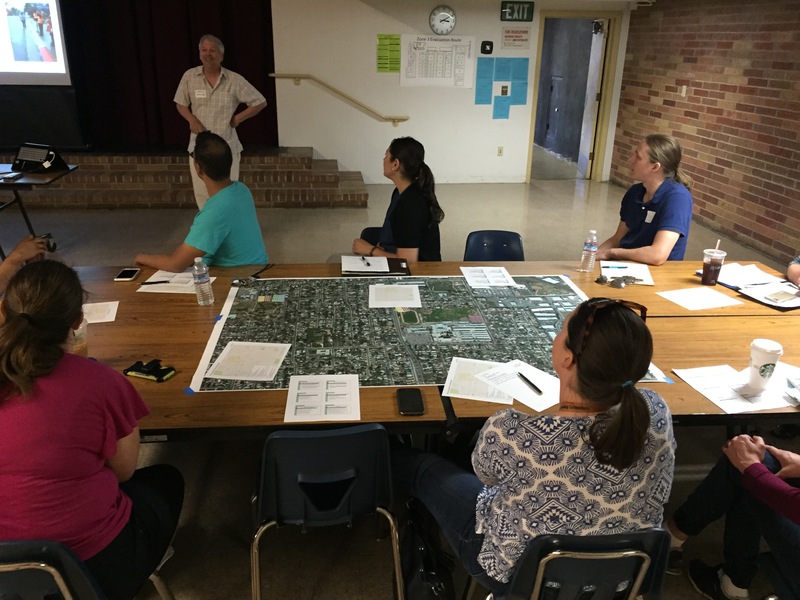 Partners joined WALKSacramento staff on three separate walks around Hiram Johnson High School identifying opportunities to improve safety, encourage more physical activity, and create a greater sense of place throughout the community.